Waking up in the morning doesn’t have to be hard, especially when you know you have this breakfast waiting for you to cook. Prosciutto, eggs and avocado on toasted sourdough bread make for the perfect quick bite or a relaxed, sit-down Sunday brunch (especially when served with a cocktail, or strong coffee for the more traditional breakfast-lovers), and champagne can make the perfect pairing. 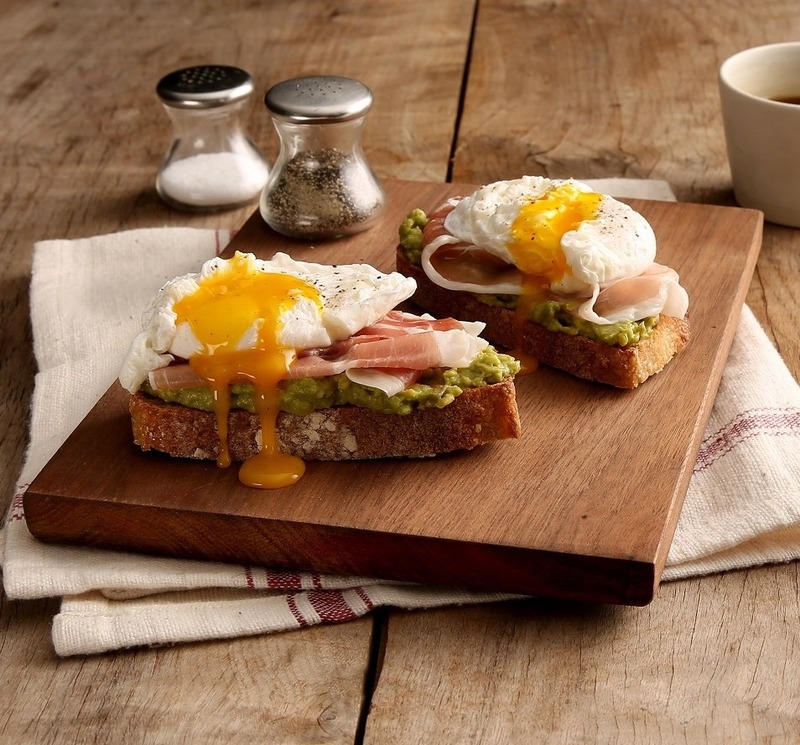 The prosciutto, eggs and avocado complement each other on a delicious toast that everyone in the family will love all year-round, and any time of day. We’re positive you’ll never turn back to regular toast and eggs again. Top with mashed avocado, Prosciutto di Parma and egg prepared of your choice (over-easy, poached, etc). Drizzle with olive oil and sprinkle with black pepper.